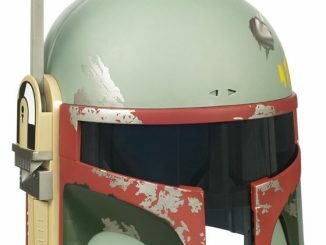 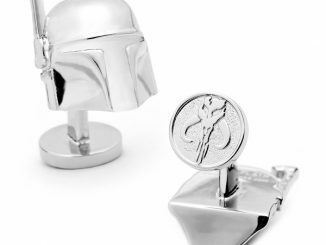 When you collect your next bounty from Jabba The Hutt, put your galactic bills in this awesome Star Wars Boba Fett Helmet Money Clip. 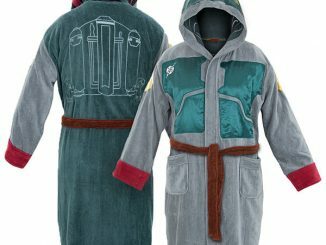 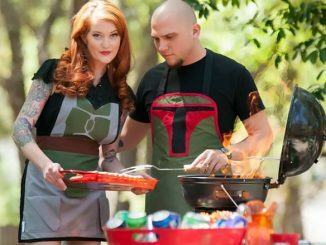 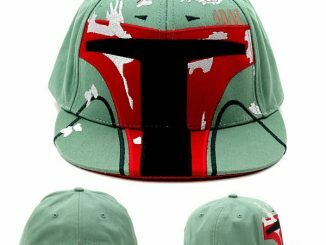 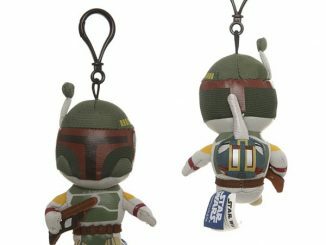 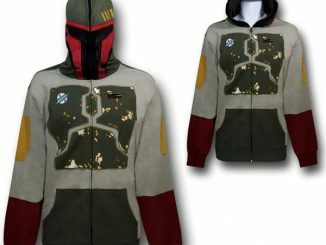 It has a simple and stylish design, but keeps things geeky with Boba Fett’s helmet right in the center. 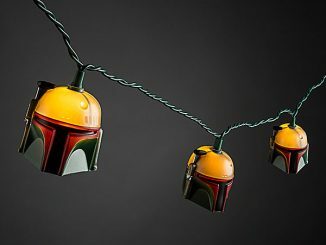 You had to work hard for those bills, you might as well hold them in geeky Star Wars style. 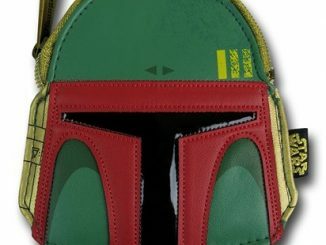 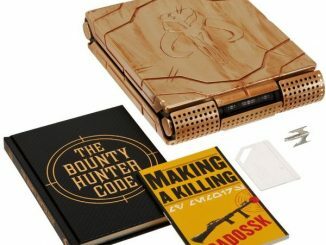 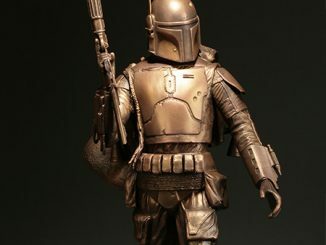 Even though Boba Fett would have definitely used this neat money clip himself, I’m not sure where he would have stashed his cash in that suit. 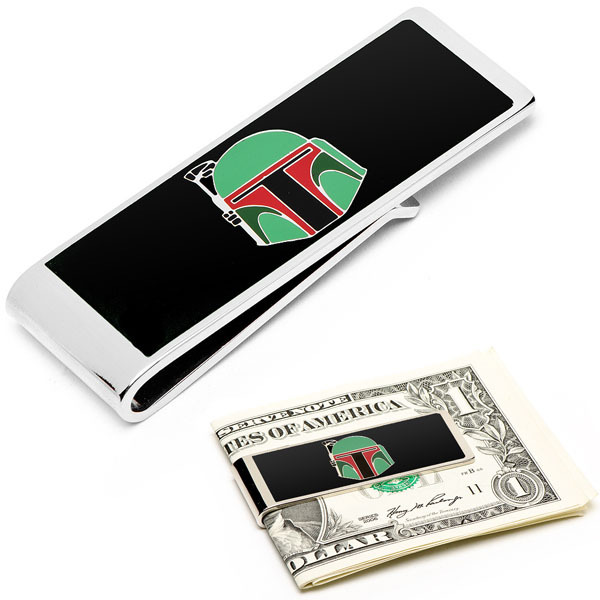 This money clip makes a great gift for any star wars fan and is just $44.99 from Entertainment Earth and $45 at Cufflinks.com.